Cross country ski and bike trail network. 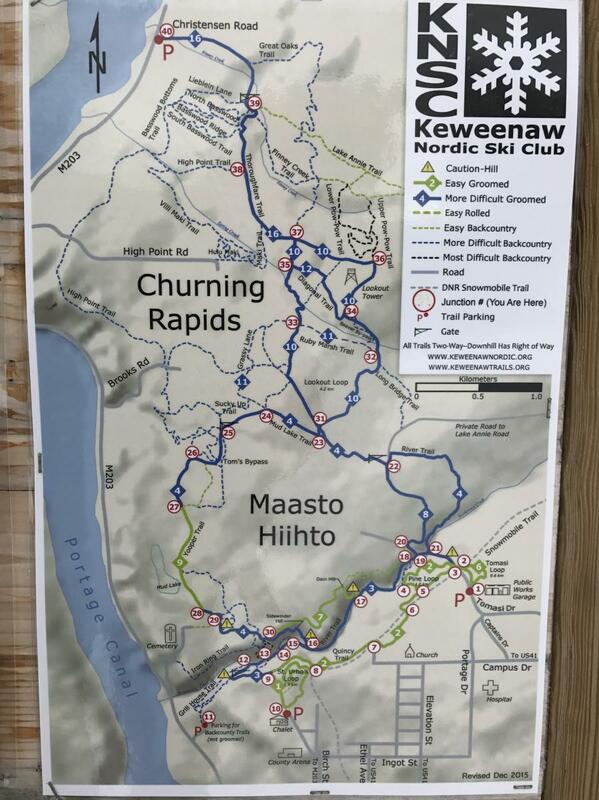 Review: Nice set of trails with the set in Churning Rapids marked well, and the ones in Maasto Hiihto, not so well (maps only at some intersections). A fair amount of climbing, though nothing too technical here. In my experience of all trails ridden, these were a nice set, though with other nearby gems like the Tech Trails & Copper Harbor, I would opt for those over these. I rode here 1 day and that was enough with the other (better in my opinion) options in the area. However, if you have enough days to try out a few trails, these are worth a day - and Aunt Flow was my favorite! Review: This review is for the Churning Rapids area. 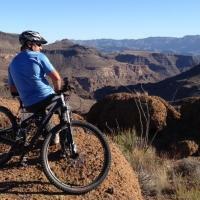 Very fun and well made single track trails that spur and loop off wider main circuit. Study the map and look for the loops. All climbs are rewarded and nothing is insanely technical, but the trails will leave a smile on your face with their flow style construction. I watch out for deer more than other people. Highlights: Great Oaks, Lower Pow Pow, Maki loop into Villi Maki, Aunt Flo Uncle Schmunk. Multiple parking access points around the system are handy too to ride only certain parts. These trails wind through some seriously beautiful and surreal forests and ravines that transform through the seasons. Some trails groomed for fatbikes in the winter. Review: To be fair I did not get time to ride much of this system and did not start at the main trail head. What I did ride was a loop near the cemetery and it was very nice. I enjoyed the trail. It had a nice flow to it with a rocky, narrow, but packed tread to it. I would ride it again if I had time and was in the area, however some of the other area trail systems are so great that I rarely have time to ride this one. 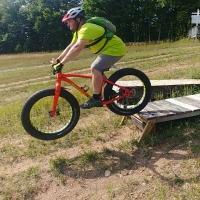 I recommend the MTU trails, Sweedetown, and Copper Harbor trails first. If you are going to be in the area for more than a few days this would be a nice change of pace. I found the signing to be non-existent which is the reason for the low rating. The lack of signing was a problem for me since I had never ridden this trail before. Review: This is an excellent trail for biking, hiking, running and cross country skiing and snow shoeing! 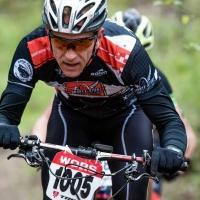 Maasto Hiihto Trails MTB Trail 4.17 out of 5 based on 6 ratings. 6 user reviews.